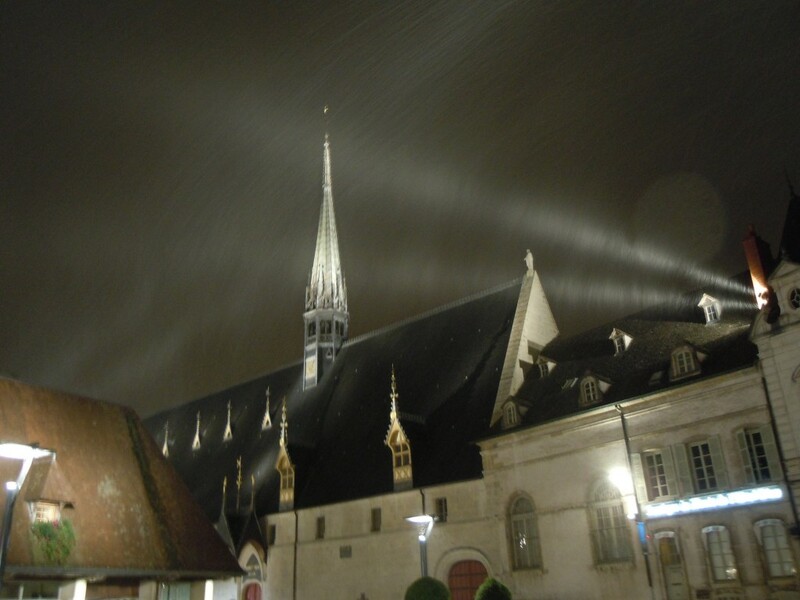 First snow of the season in Beaune! This is a photo of Beaune at 9:00pm on October 27th. A lot earlier than usual! This entry was posted in Burgundy in Pictures, Guest Pictures, La Maison des Chaumes on November 1, 2012 by admin.